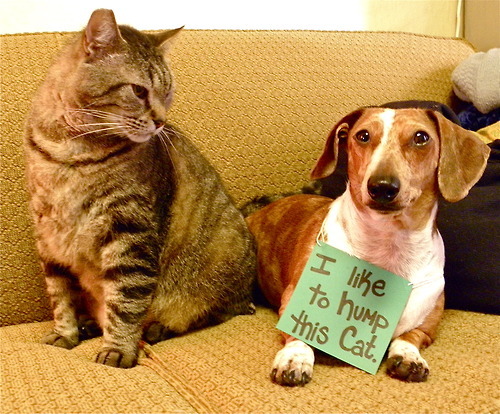 Life is better with a partner in crime! 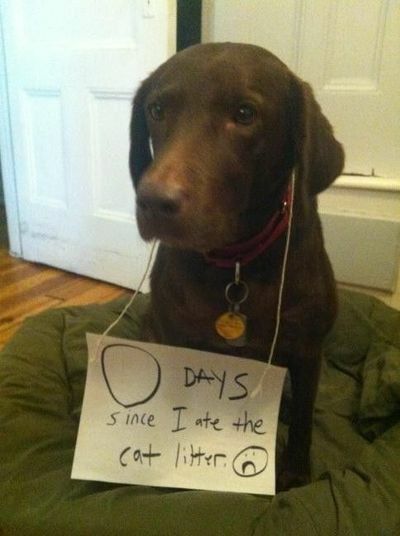 I hope you enjoy this Monday funny! 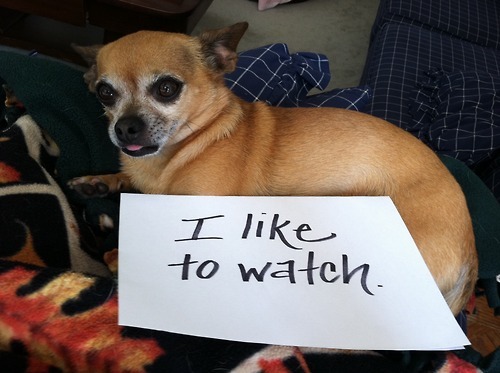 Go on admit it – your dog isn’t perfect. 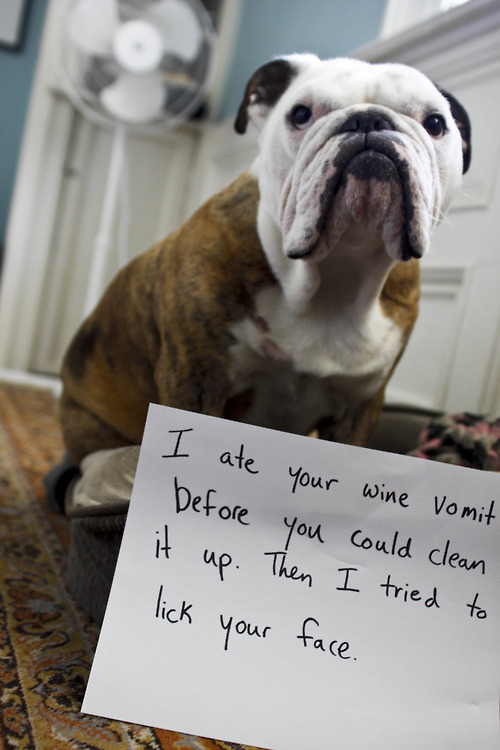 All dogs, (yes mine included) have their cheeky traits, some embarrassing others down right discusting and some too rude to mention. 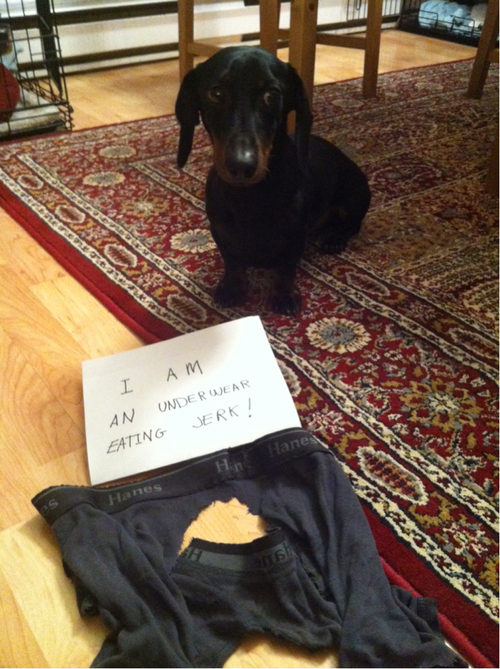 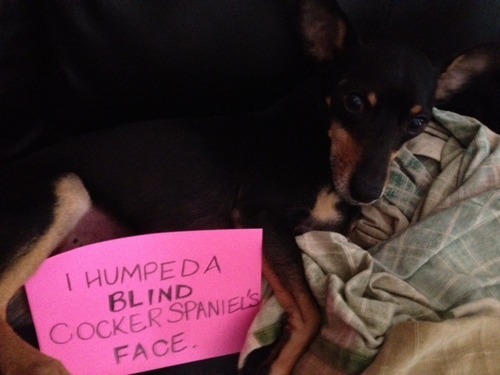 Which is why I am obsessed with this new blog dog shaming. 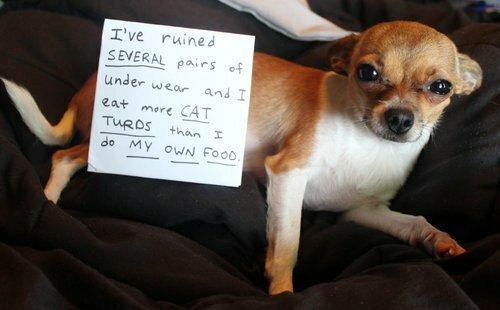 Dog shaming is a website where people can upload photo confessions of the funny naughty things their dogs do..
Below are a couple of my favourites.. Do yourself a favour – check it out!